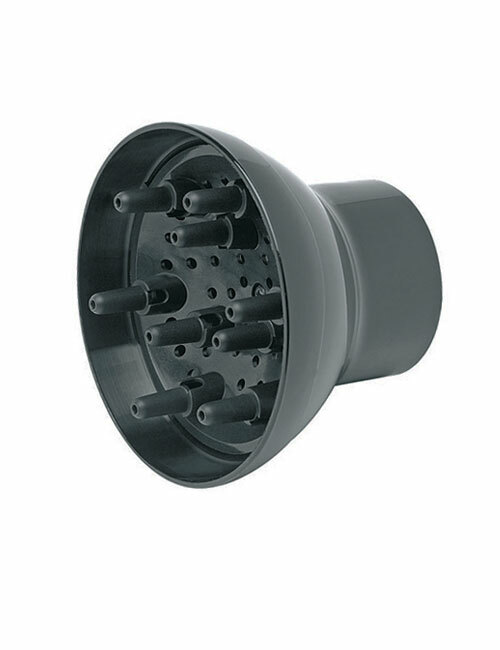 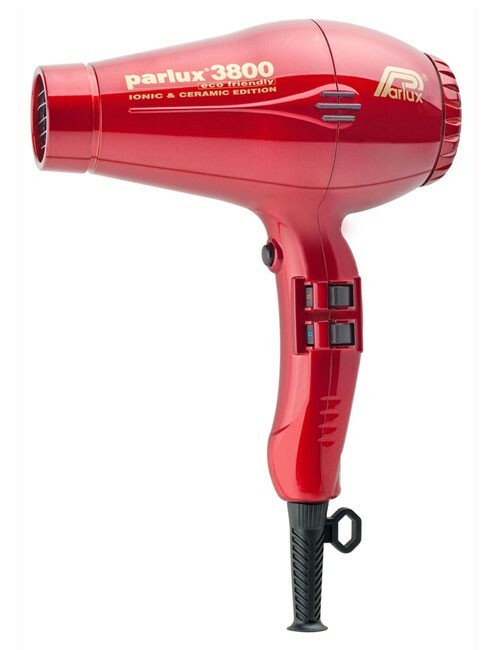 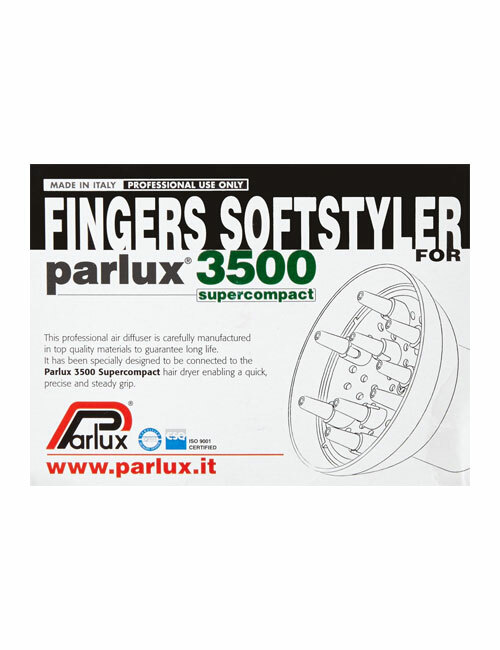 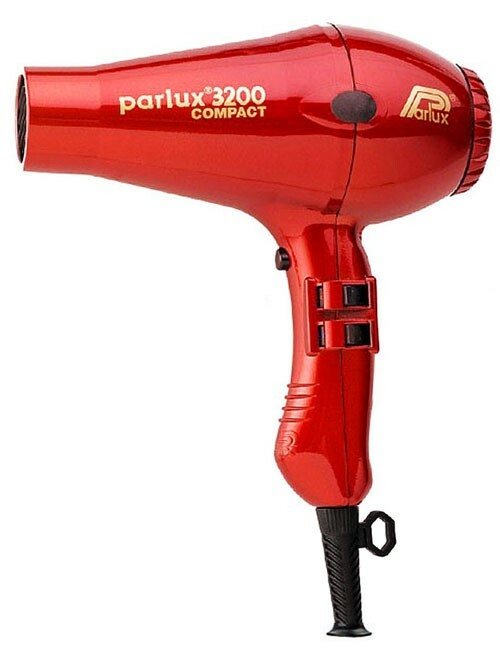 Designed for use with the Parlux 3500 and Twin Turbo 3500 Super Compact Dryers. 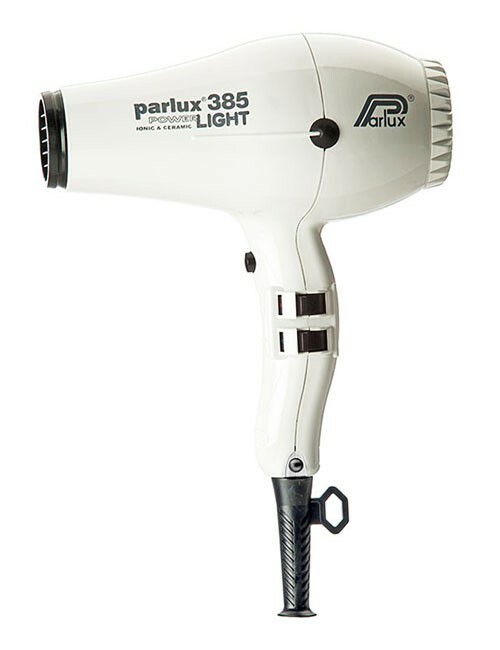 Tame curly hair and reduce frizz with a Parlux Diffuser. 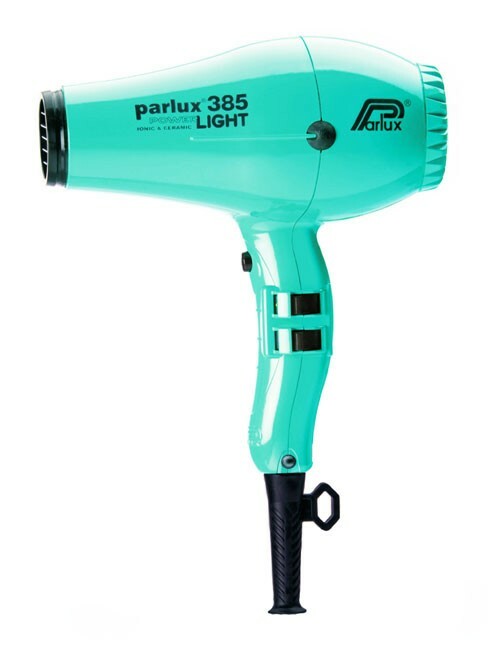 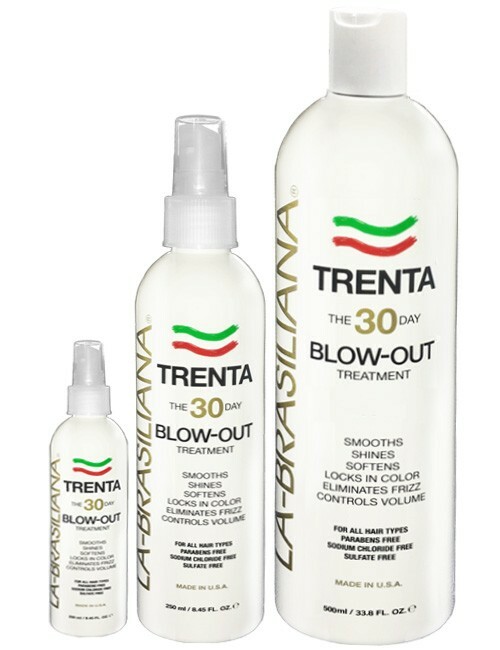 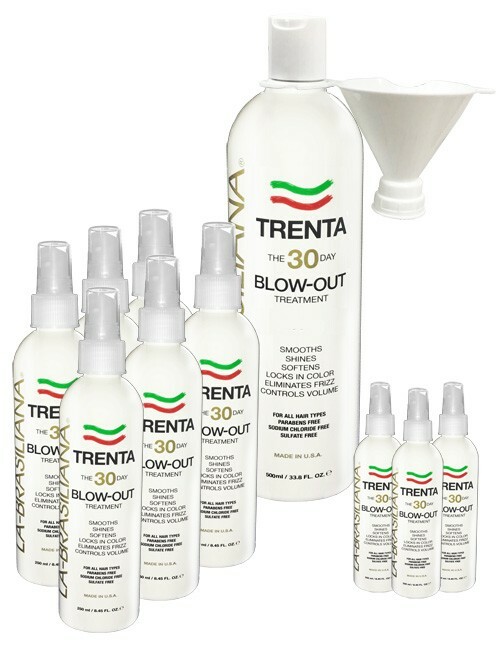 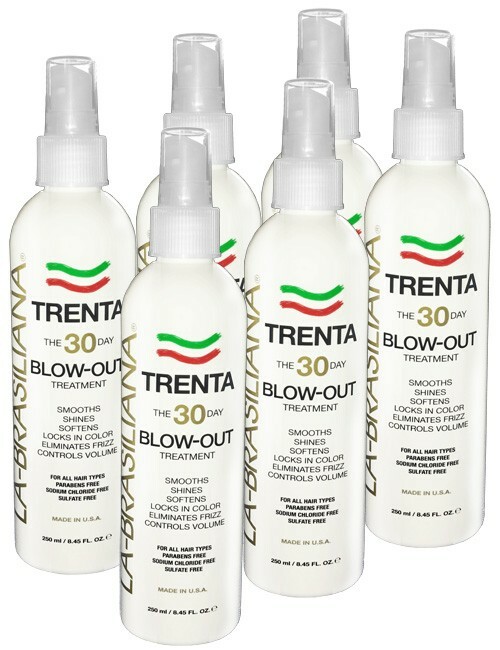 Natural wave patterns are undisturbed by the soft, diffused airflow of a hair dryer with a diffuser attachment, and frizziness is eliminated too.